Once again RFD-TV’s THE AMERICAN has given rodeo fans a chance to vote for their favorite rodeo athlete. The top ten fan-choice nominees were announced the beginning of January and then fans voted for their favorite until Sunday at midnight. The fans have spoken and the 2016 Fan Choice Exemption is Colton Workman! 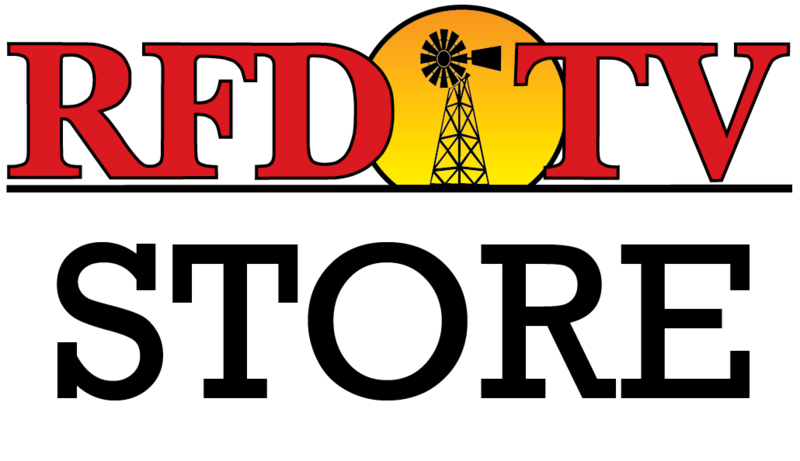 Due to safety concerns, RFD-TV Events management decided Colton cannot be allowed to compete. Instead Colton will enjoy THE AMERICAN as a VIP -- with a customized VIP experience created just for him and fit for a superstar! The five-year old from Lincoln, Arkansas came into the world missing half of his left arm and his left hand. But he hasn't let that slow him down. Colton has been accepted into the Cooper Rodeo Foundation and with the help of his family, he has started the "Saddle Up and Together Let's Rein Bullying" campaign. Colton has received support from college football players to professional rodeo athletes. A big congratulations to the aspiring roper.